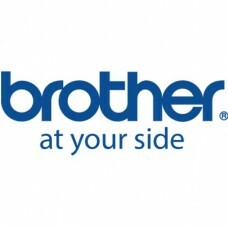 Brother HL-L2300D/ L2340DW/ L2380DW; DCP-L2520DW/ L2540DW; MFC-L2700DW/ L2720DW/ L2740DW High Yield .. 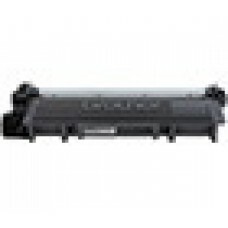 Brother HL 6050d/6050dn Toner Cartridge (7,500 Yield).. 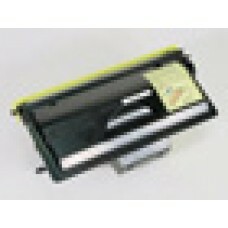 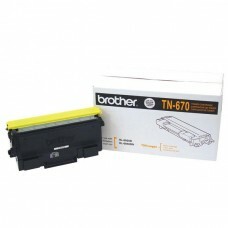 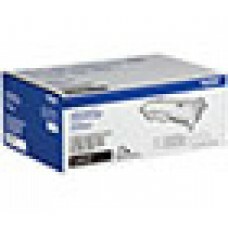 Brother HL 7050/ HL 7050N Toner Cartridge (12,000 Yield).. Brother HL 5440D/ 5450DN/ 5470DW/ 5470DWT/ 6180DW/ 6180DWT/ MFC 8510DN/ 8710DW/ 8910DW/ 8950DW/ 8950.. 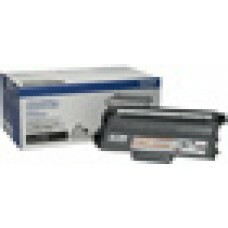 Brother DCP-L5650DN, HL-L5000D, L5100DN, L5200, L6200, L6250DW, L6300DW, L6400, MFC-L5700DW, L5800DW.. 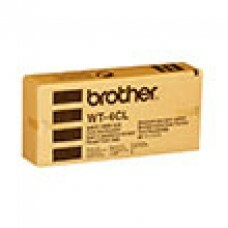 Brother MFC 8550 Toner cartridge..